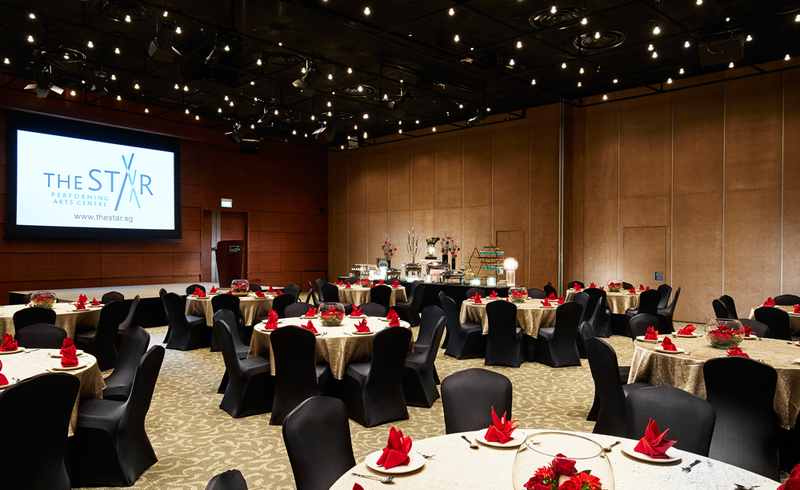 Conveniently located beside Buona Vista MRT station, The Star Performing Arts Centre offers a choice of unique spaces for your special event. Our team of dedicated professionals will assist you in creating memorable experiences for your guests. 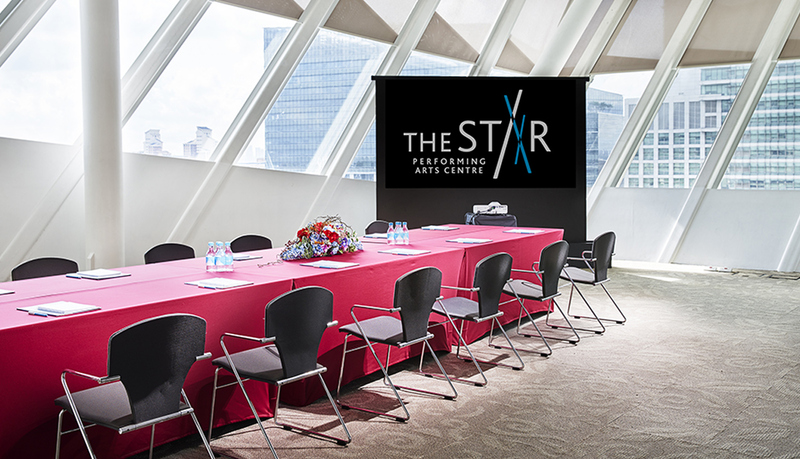 Designed with versatility in mind, The Star Gallery and The Star Loft are function rooms that cater to different events from regional conferences, corporate meetings, to large private functions. 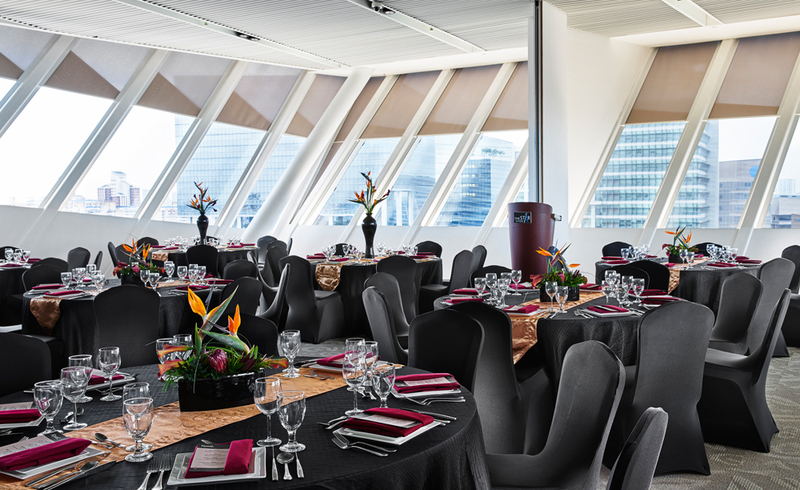 Find out why we are becoming the event venue of choice! ^Based on a capacity of 100 guests and a four-hour event block excluding additional equipment, catering and manpower cost. ^Based on an average event capacity of about 500 to 550 pax and a four-hour event block excluding additional equipment, catering and manpower cost. This is the third time we are having our event here. 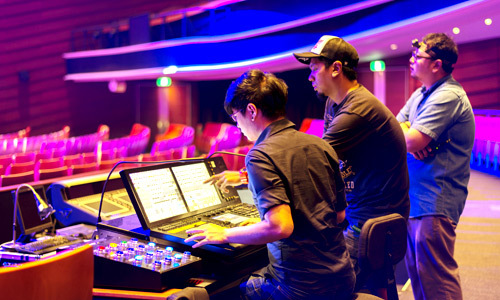 We like to thank The Star PAC team for being very accommodative, and taking initiative to help us resolve our onsite issues. The Star PAC team was professional and did an excellent job in every aspect from facilities and logistics to AV support. 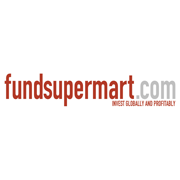 They were able to address our needs effectively and efficiently, ensuring a smooth delivery of our programme. Very pleasant ambience of the venue. We will definitely choose to host our event at the venue again. We would like to express our greatest appreciation to The Star PAC team. 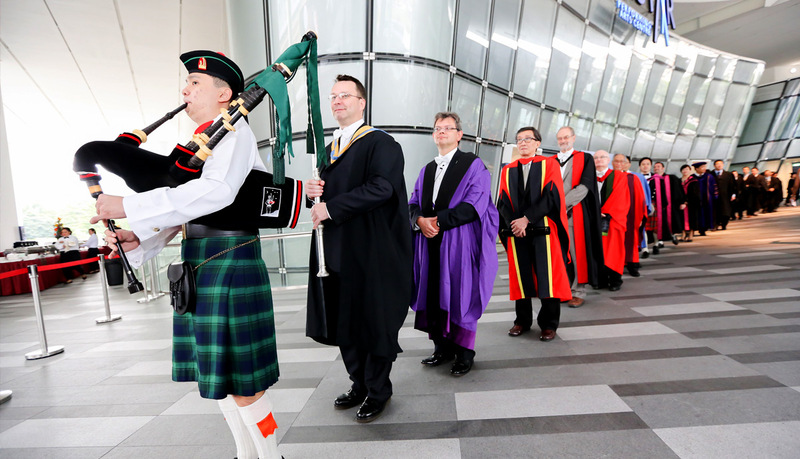 They understood the challenges and demands of running an international event and exercised a great deal of flexibility and mutual trust in the partnership. And get your free venue guide - complete with visuals, seating plans and room layout! 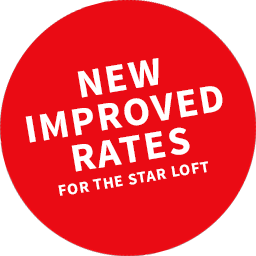 Don't miss out on this special promotion on The Star Loft - for a limited time only! Q1. 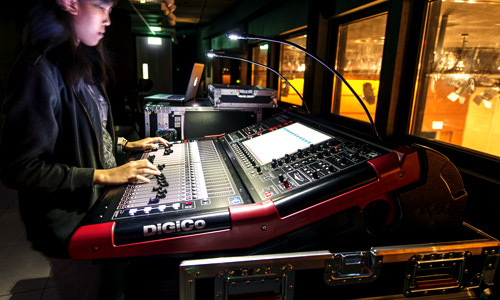 What is provided in the venue rental package? 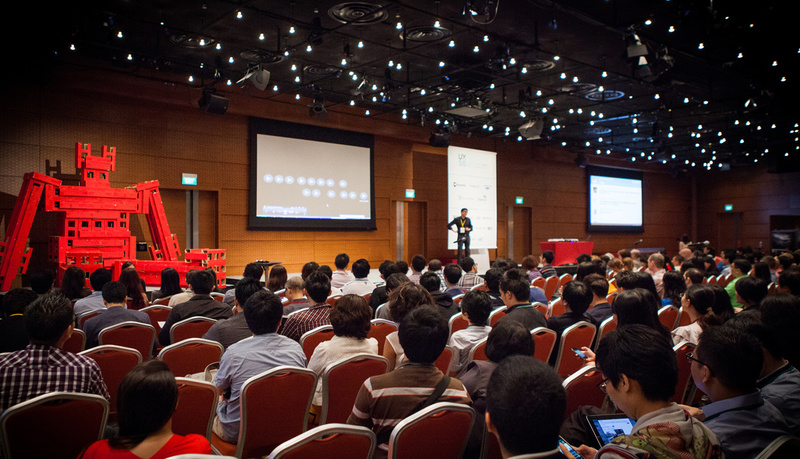 The venue rental package includes use of the venue, one-time agreed room configuration (theatre or banquet), set-up of tables and chairs, one technical staff, basic utilities, standard post-event venue cleaning, and a list of standard technical equipment for the respective spaces. Q2. Is there other additional cost besides the venue rental charge? This depends on your requirements for the event. 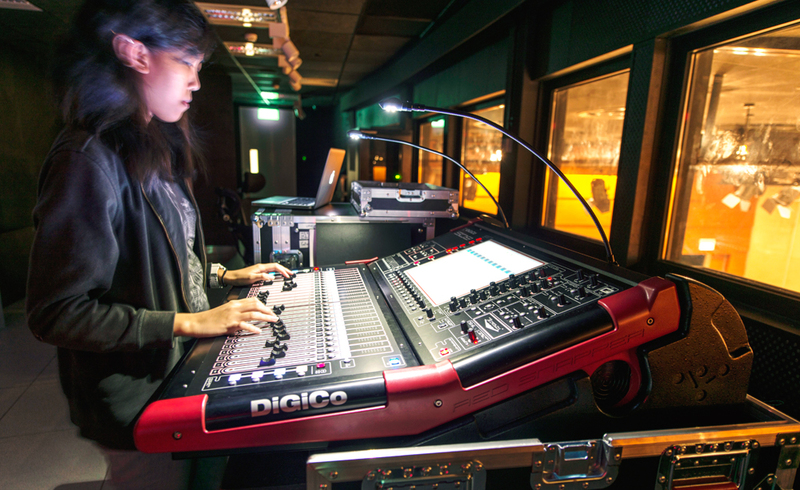 Besides the venue rental charge, there could be other costs such as additional technical equipment, manpower, and use of other ancillary spaces. 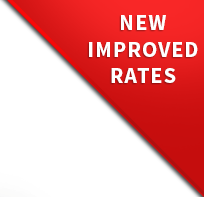 We can provide the final cost estimate once we know your exact event requirements. Q3. Is there any complimentary hours for set-up and teardown? 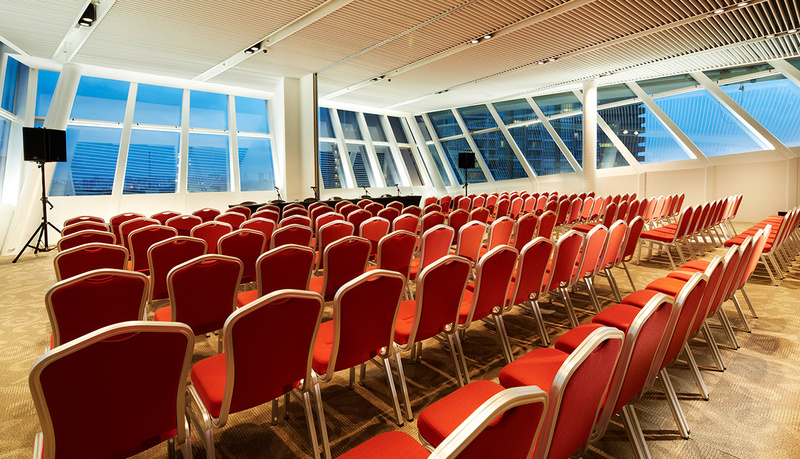 The venue rental package is based on a minimum booking of four hours. Additional hours required for set-up and teardown will be charged on an hourly basis. Q4. Is there any complimentary parking coupons when I book the space for my event? 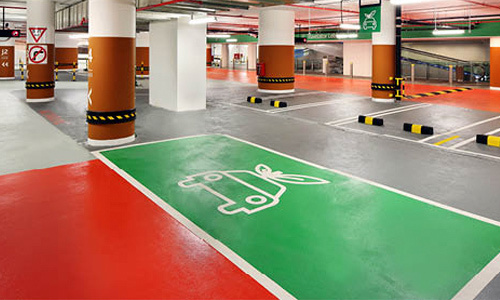 We do not issue complimentary parking coupons as the carpark is operated by CapitaMalls Asia Limited. 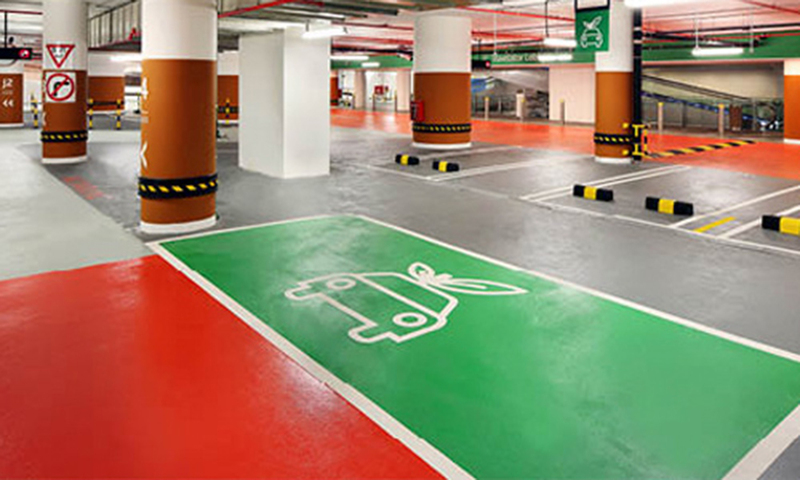 However, purchase of parking coupons is available for confirmed events. 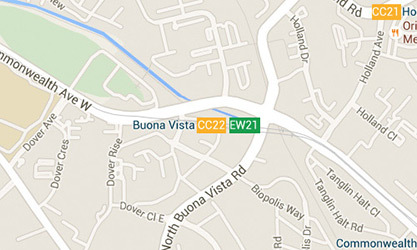 Details on car park operation hours and rates are available on The Star Vista website. Q5. Can I rent just one of the partitioned rooms in The Star Gallery? No, partitioned rooms in The Star Gallery may not be booked independently. 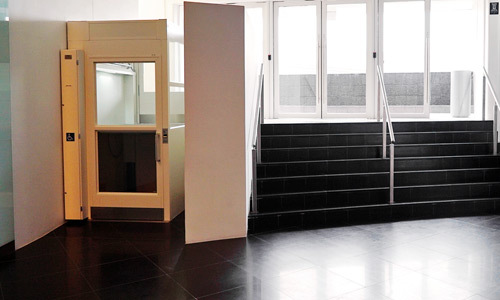 Hirer of The Star Gallery can enjoy privacy and exclusive use of the space. Q6. Is there additional rental charge for use of the deck area of The Star Gallery? 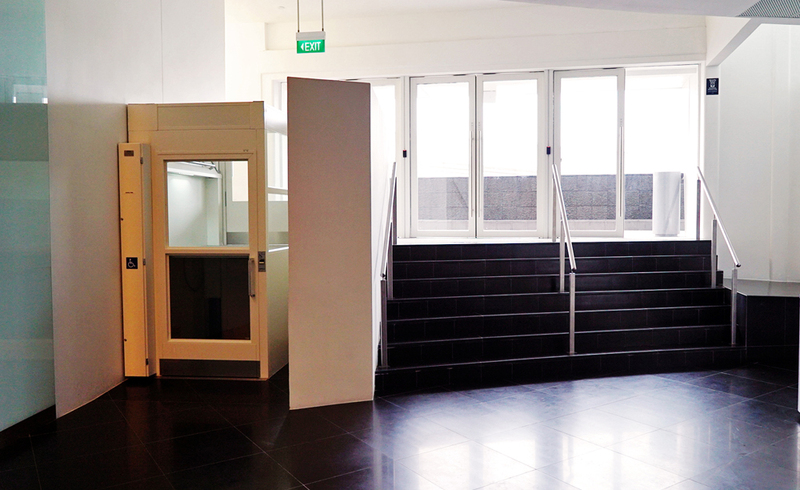 There is no additional venue charge for use of the deck area with the rental of The Star Gallery. Q7. Do you provide/cater food and beverage for my event? 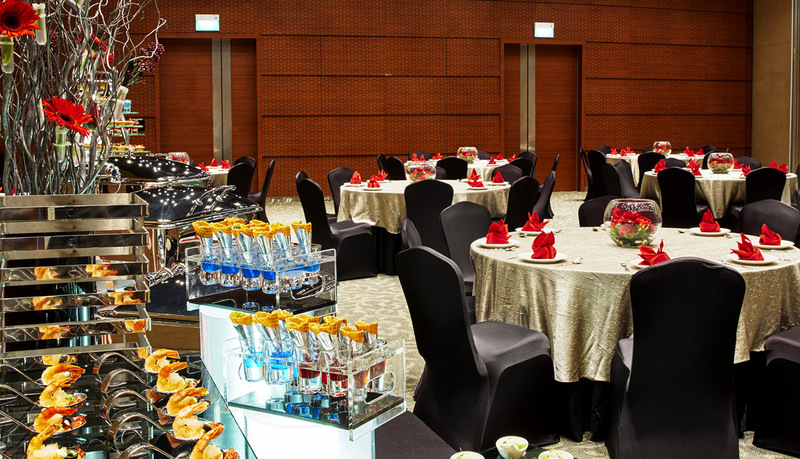 Food and beverage reception held at The Star Performing Arts Centre is undertaken by our appointed F&B caterers. The list of caterers will be provided for your direct liaison and convenience. Q8. 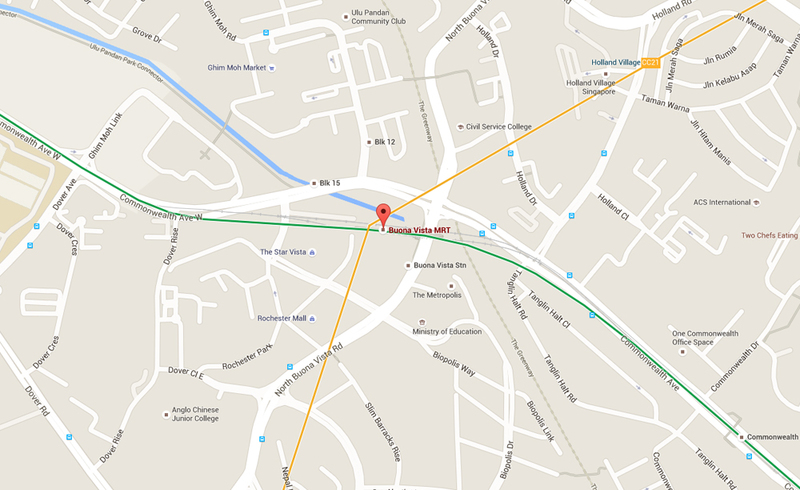 Is the venue suitable for birthday parties? The smallest venue is the Star Loft so if you are expecting at least 100pax to a max of 150pax for a buffet reception or 100pax of 10 tables (10pax to a table) for a banquet reception, the venue is ideal. For the food & beverage reception, please select from our list of appointed F&B Caterers. Q9. Do you provide meeting materials (whiteboard, flipcharts, pens, etc.)? Common meeting materials are available at a minimal cost. You may arrange to bring in your own materials, if required. Q10. Is there complimentary WiFi in the venue for my event? 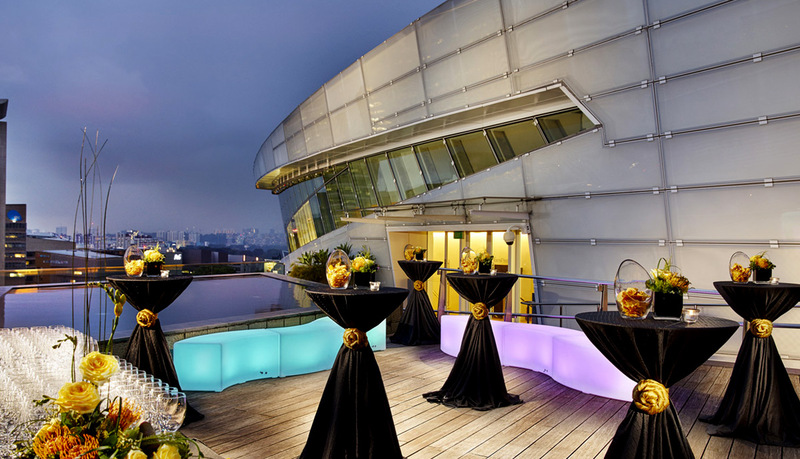 Yes, free WiFi is provided for events at The Star Gallery and The Star Loft. Q11. 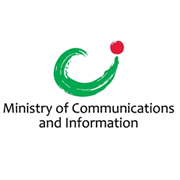 Do you have broadband internet access / wired internet connection in The Star Gallery? No, we do not provide broadband internet access or wired internet connection in The Star Gallery. 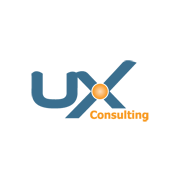 You are encouraged to engage an external vendor, if required. 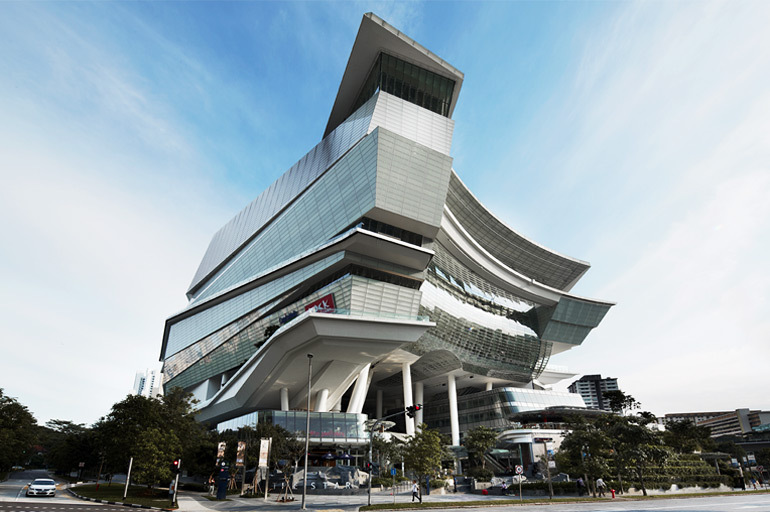 Officially opened on 1 November 2012, The Star Performing Arts Centre, located at the heart of Buona Vista, is an iconic landmark with its award winning architecture and lush indoor greenery. 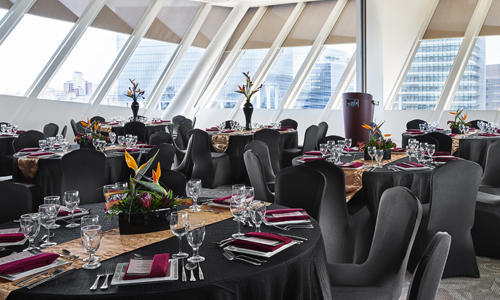 Amongst four unique event spaces are The Star Gallery and The Star Loft, each equipped with the latest technology and facilities for varied events. 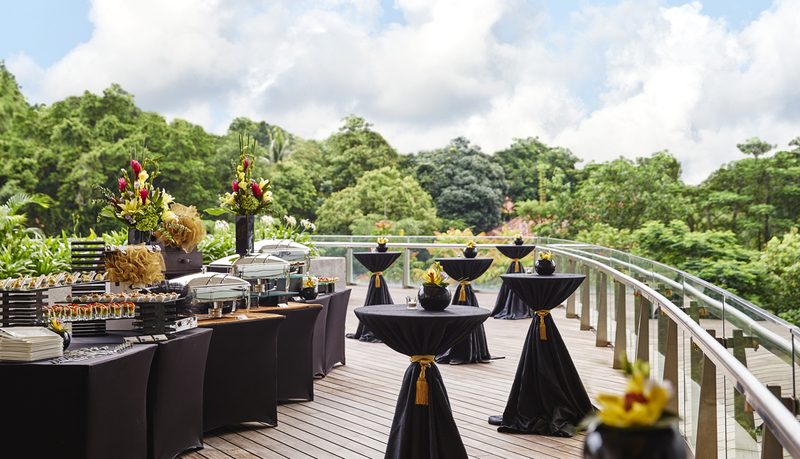 The Star Gallery offers a rich nature backdrop at its outdoor wooden deck and a spacious 770 sqm hall that is perfect for corporate meetings, award ceremonies and seminars. 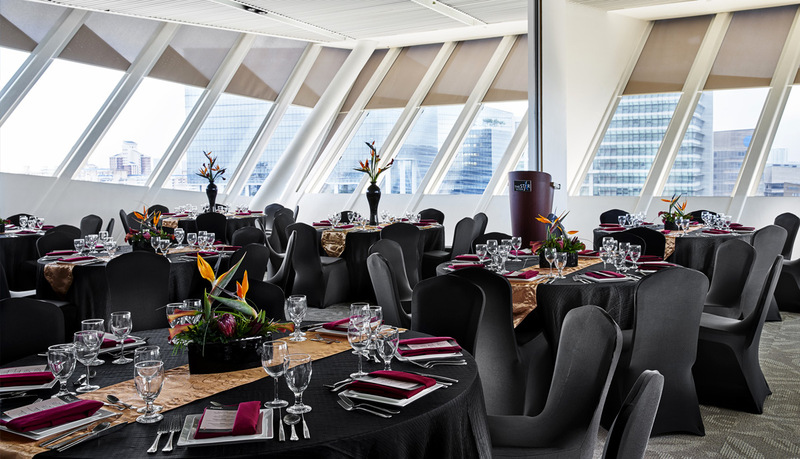 Nestled atop The Star is an exclusive function space - The Star Loft that opens up to a roof terrace overlooking the one-north precinct and serves as a grandeur venue for private functions and intimate events. The Star Performing Arts Centre is poised to be internationally recognised as an outstanding venue that delivers exceptional experiences. 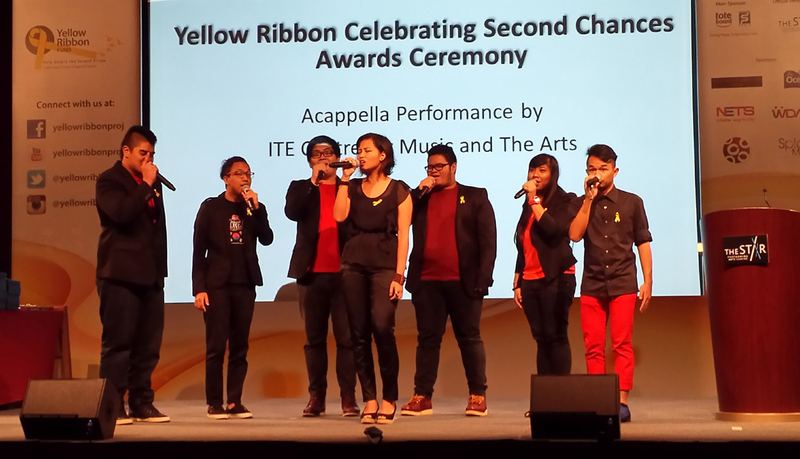 Copyright © 2016 The Star Performing Arts Centre. All Rights Reserved.